Montego Bay Mayor, Homer Davis, has refuted claims by Opposition Spokesman on Local Government, Dr Angela Brown Burke that among other things, blocked drains were the cause of flooding in the western city on Friday evening. 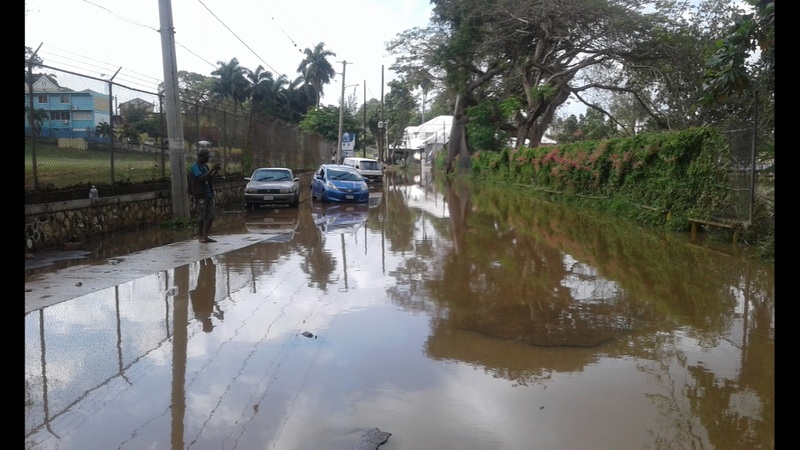 Mayor Davis was reacting to statements reportedly made by Brown Burke in sections of the media following heavy showers in Montego Bay on Friday, which resulted in some roadways being flooded and a few business places being negatively impacted. 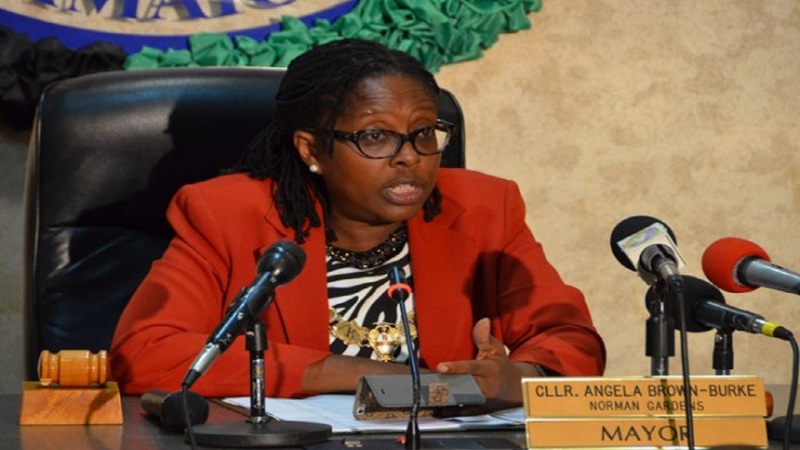 In her statement, Brown Burke chastised the Government for not taking its responsibilities seriously, claiming that the St James Municipal Corporation had not taken the necessary actions to ensure that the drains in Montego Bay were cleaned after the last major flooding there late last year. She also stated that the authorities had not implemented a proper flood mitigation system, and that the absence of a co-ordinated and structured drain-cleaning programme from the corporation had made the situation worse, and that was unacceptable. However, Mayor Davis said Brown Burke should have gotten her facts straight before making such statements. “I think she (Brown Burke) must get the facts correct, because blocked drains were not a problem during the rains (on Friday),” said Davis. “If the drains were not cleaned, things would have been worse. Montego Bay sits in the middle of a flood-prone area, and it is backed up by two major gullies… south and north. “Under my leadership of the St James Municipal Corporation, we have a continuous drain-cleaning programme in operation in downtown Montego Bay, and that is why the situation has been under control. The drains are clean, but the volume of water that these heavy showers bring, these drains will never be adequate,” outlined Davis. “The information which Dr Brown Burke needs in order to properly inform herself is in the public domain and available at the St James Municipal Corporation. I am at a loss as to why she would make such an irresponsible and uninformed statement. This is very unfortunate, and I hope that she will now use the opportunity to seek out the necessary information before making another statement such as this one,” advised the mayor. 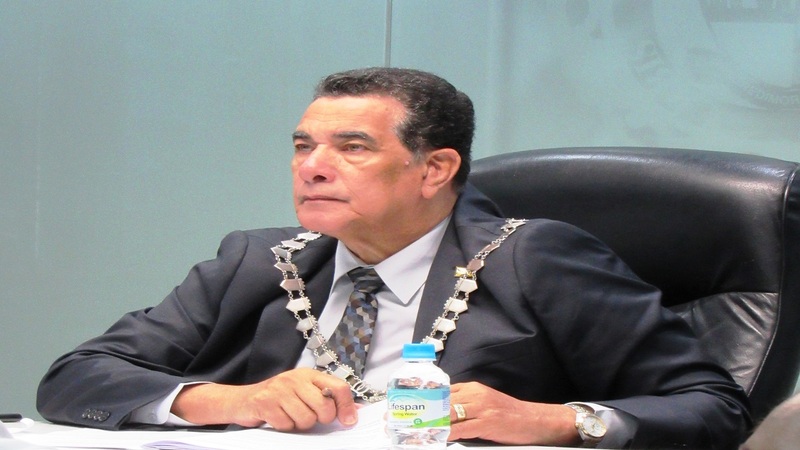 He said the flood rains in November of last year resulted in the St James Municipal Corporation being placed in an advanced state of readiness to address these challenges which will occur from time to time. “We learnt many lessons from the heavy rains of November last year, and working with all our stakeholders, we are in a constant state of readiness to ensure that measures are in place to mitigate severe flooding. These measures include constant monitoring of the drains and gullies to ensure that they are cleaned on a regular basis, and that there is no build-up of solid waste anywhere that could be washed into these drains,” Davis further stated. Meanwhile, after carrying out an inspection of streets and communities across Montego Bay on Saturday morning after the showers, Davis said except for water which was still on the roadway in the vicinity of Cornwall College, things were back to normal. “The flooding near Cornwall College is a recurring issue, due to the area’s natural geography. 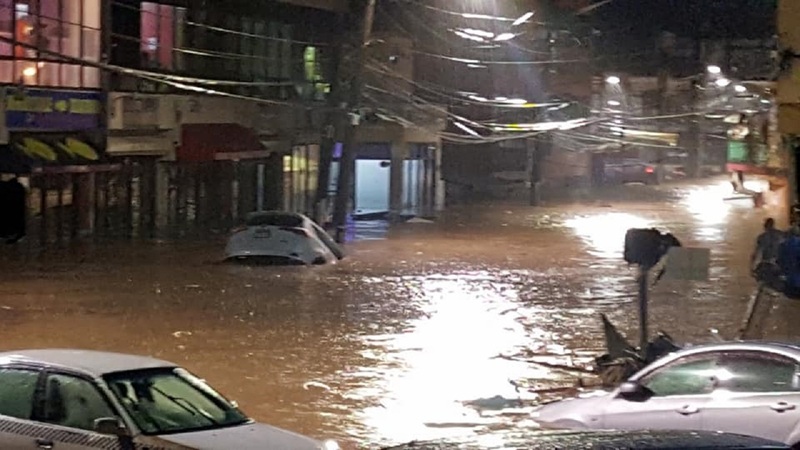 Flood waters in downtown Montego Bay recede quickly after the rains, resulting in businesses and other operations returning to normality in no time,” he indicated. Meanwhile, the St James Municipal Corporation will be undertaking a comprehensive forensic study of all drains and gullies in and around Montego Bay in an effort to devise a plan to once and for all address the issue of inadequate drains in the city. He said it is obvious that the city of Montego Bay has outgrown the present drainage network, so serious efforts will be made to correct that situation. The heavy showers and flooding on Friday came after the St James Municipal Corporation carried out a multi-million dollar drain-cleaning operation in the wake of the massive flooding in November last year.